The Fabula brand is specially known for manufacturing fashionable design sunglasses exclusively for women. 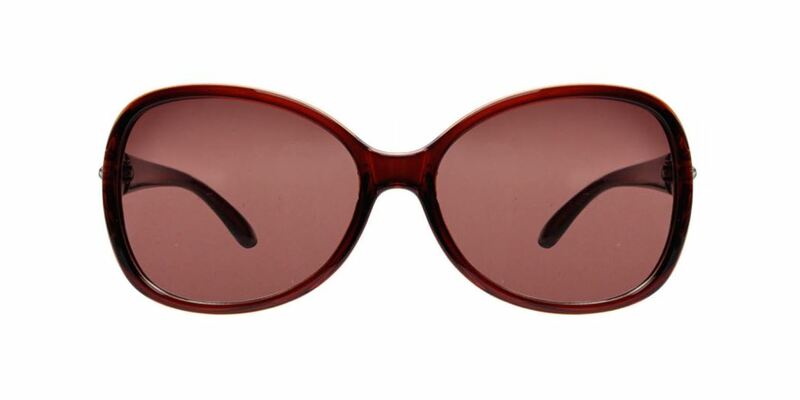 These ladies sunglasses are available with awesome trendy designs made from superior quality acetate material. The UV protected lenses of these sunglasses provide clear vision and protect your precious eyes from the harmful rays of the hot sun.